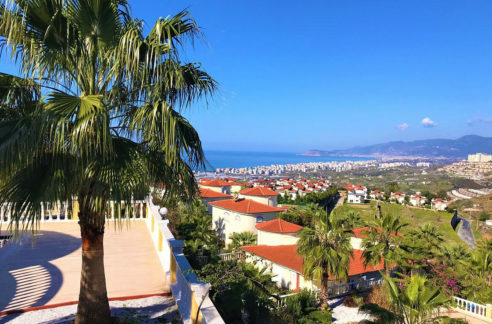 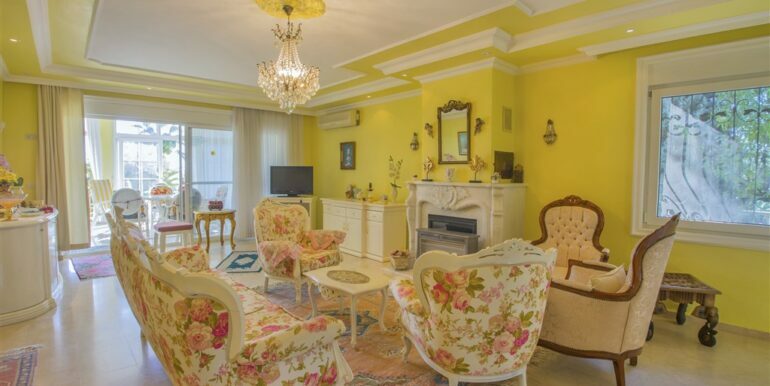 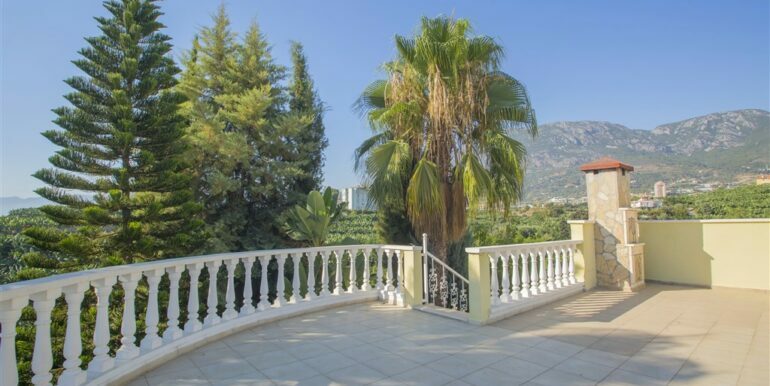 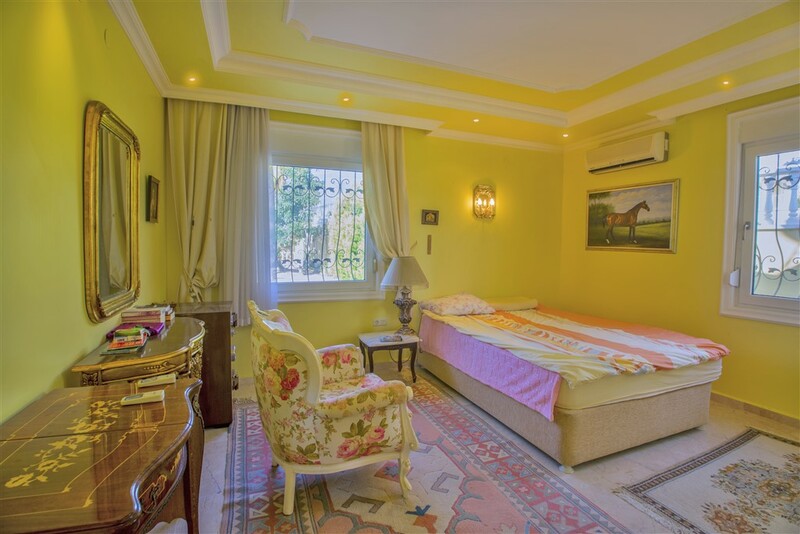 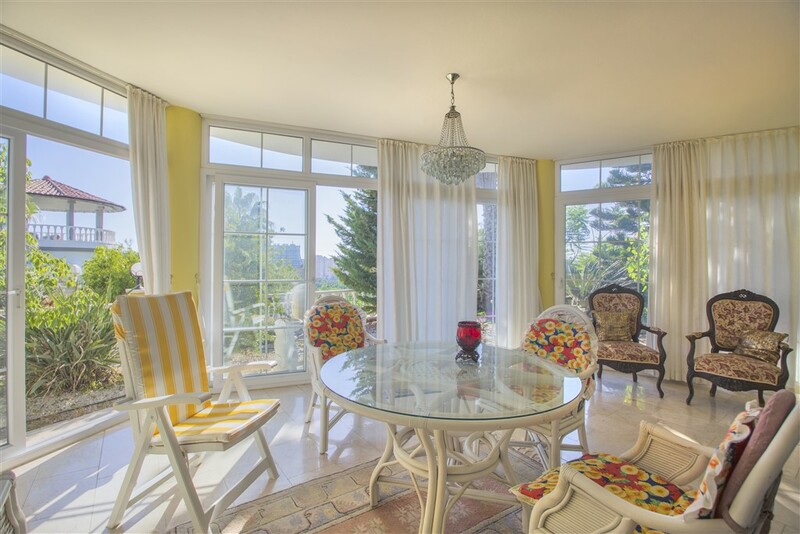 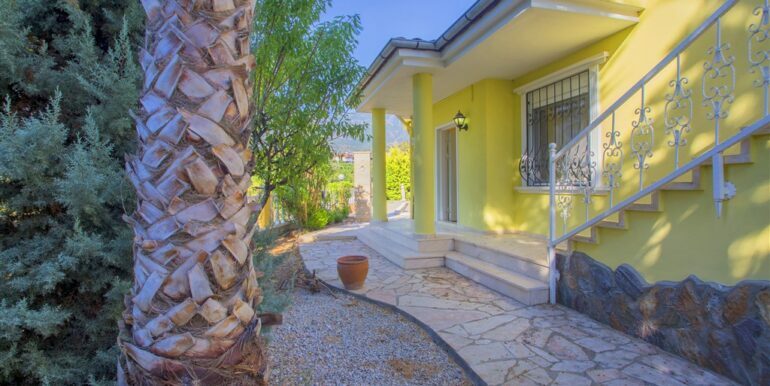 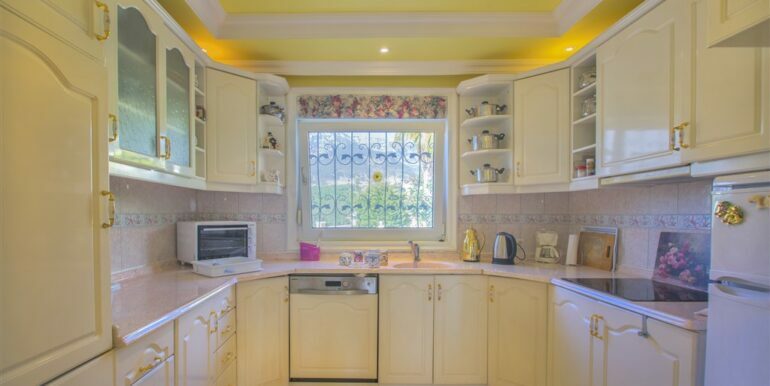 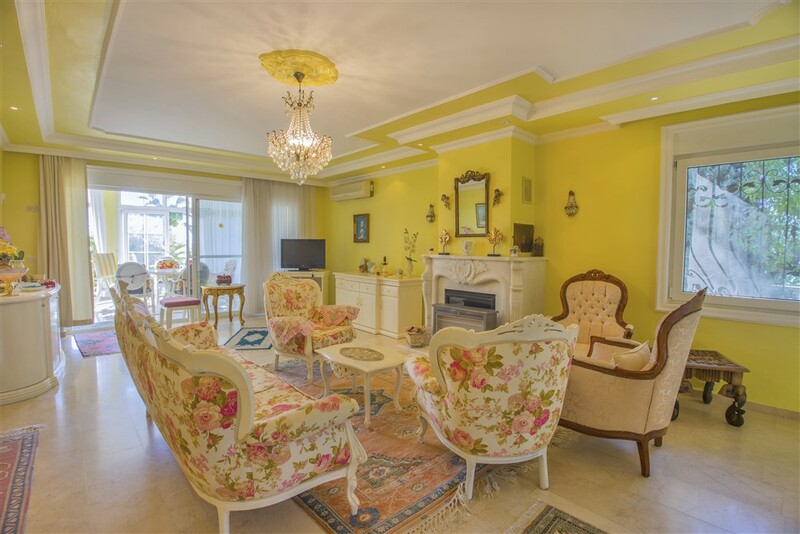 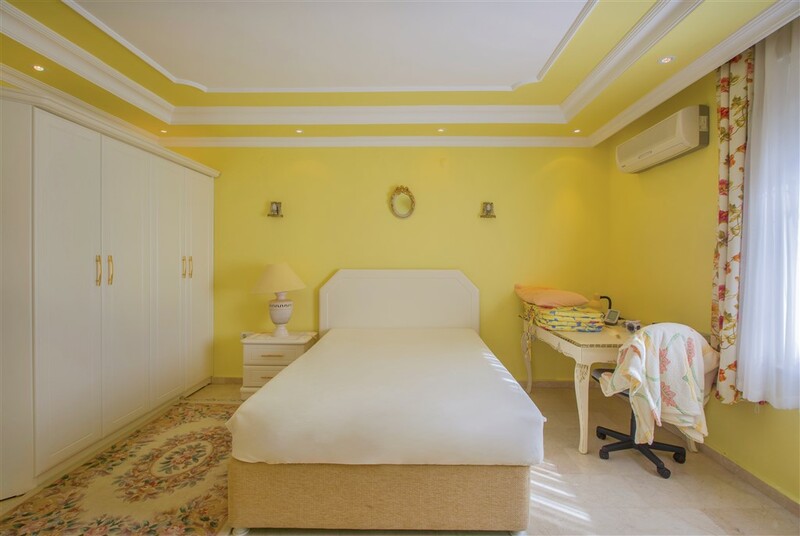 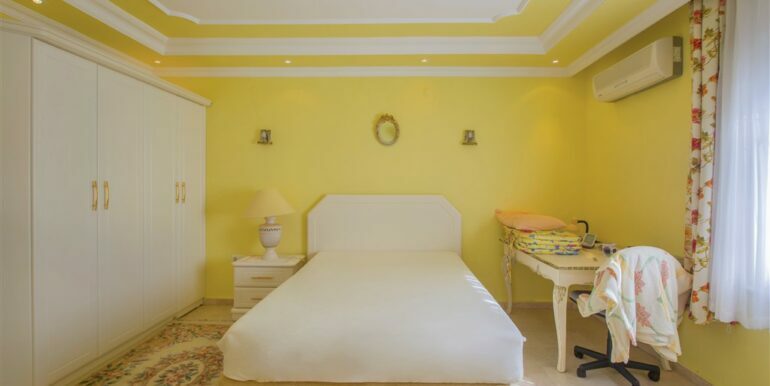 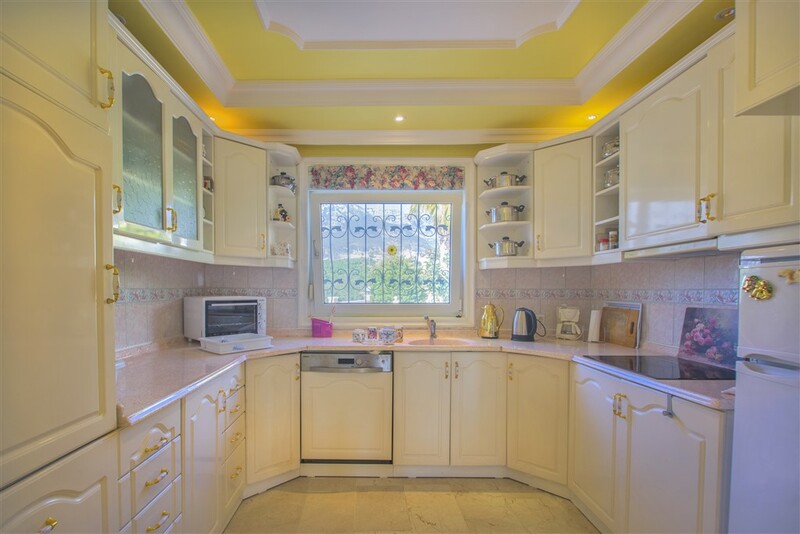 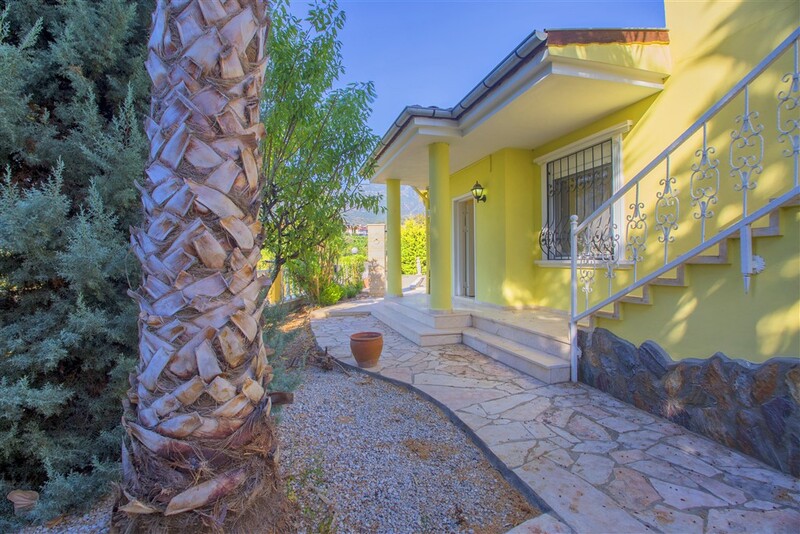 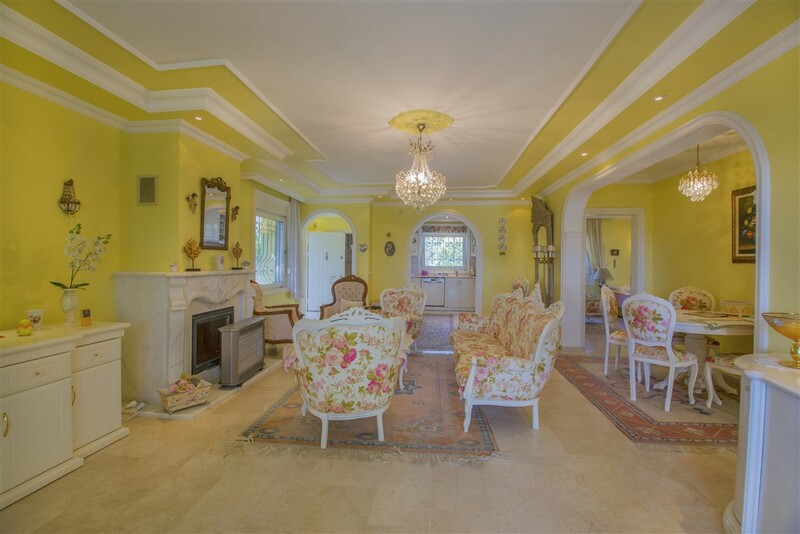 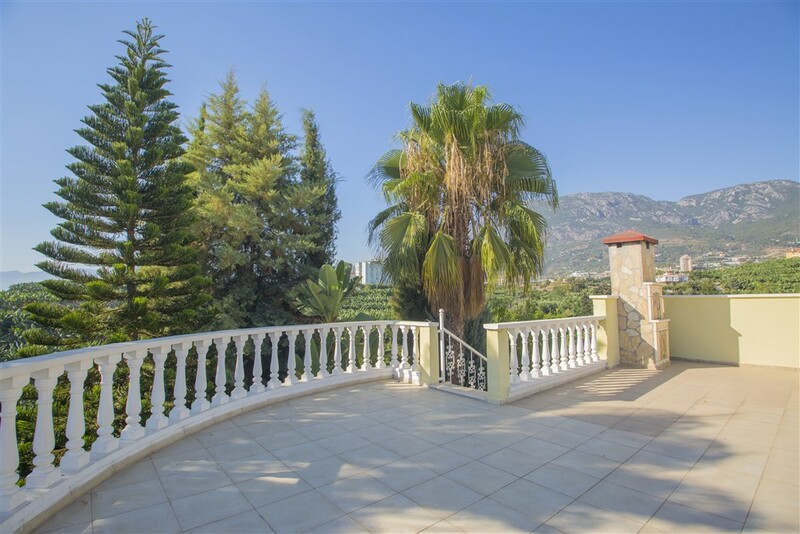 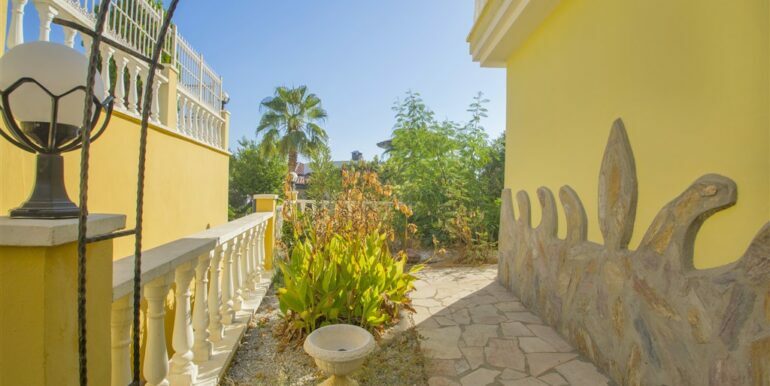 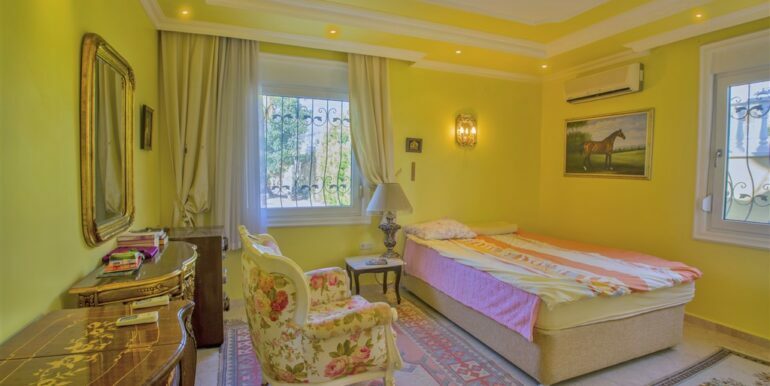 The villa is located in Alanya Mahmutlar 900 metres to the beach. 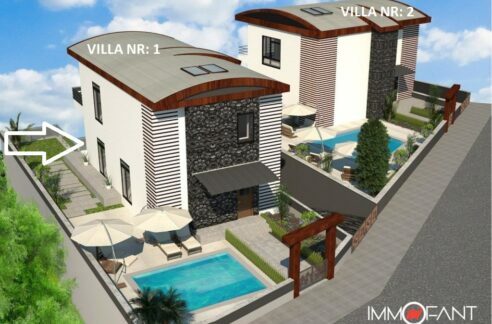 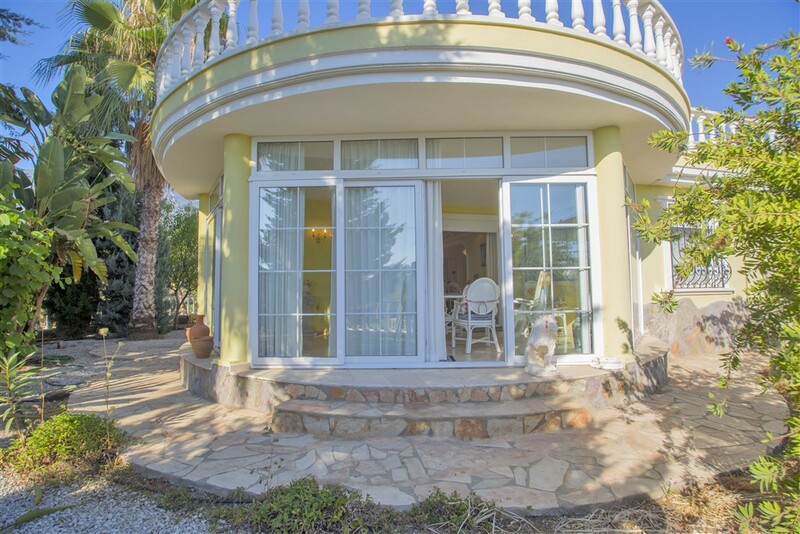 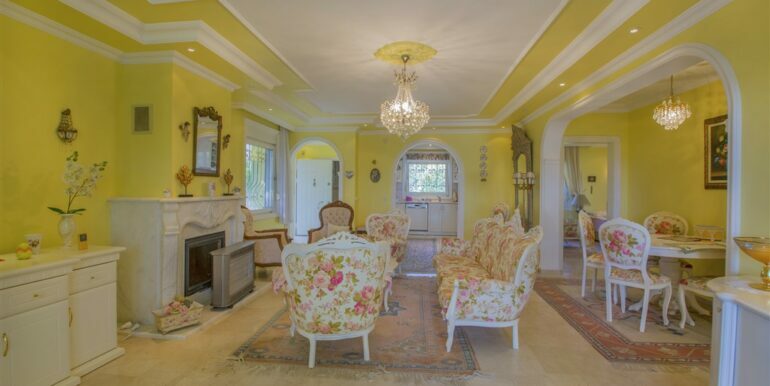 The villa has a plosize of 520 m2 and is 150 m2 with a living room, separate kitchen, 2 bedrooms, 2 bathrooms. 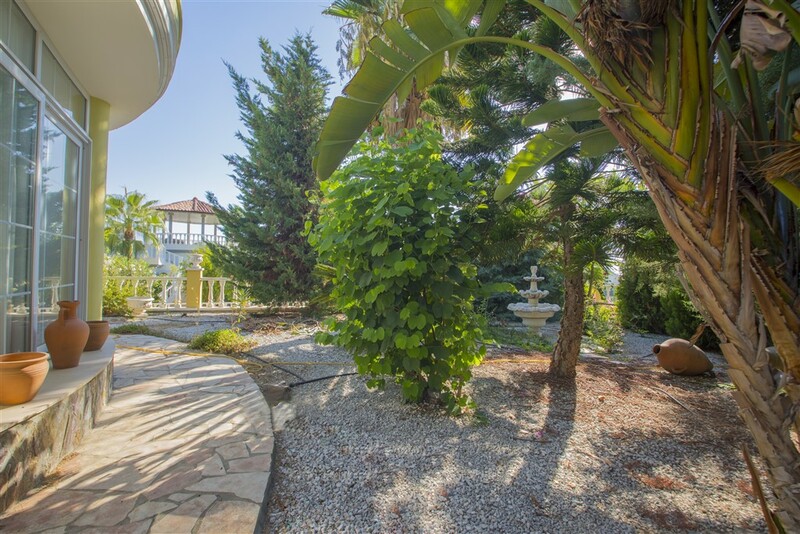 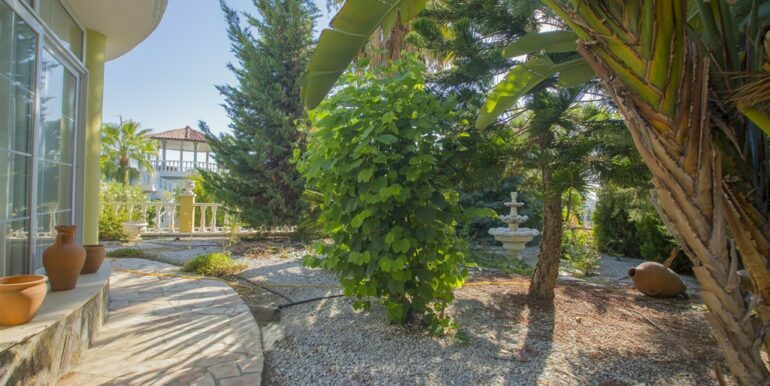 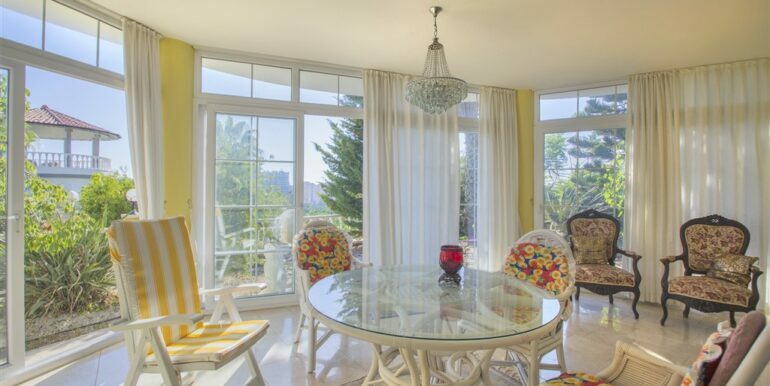 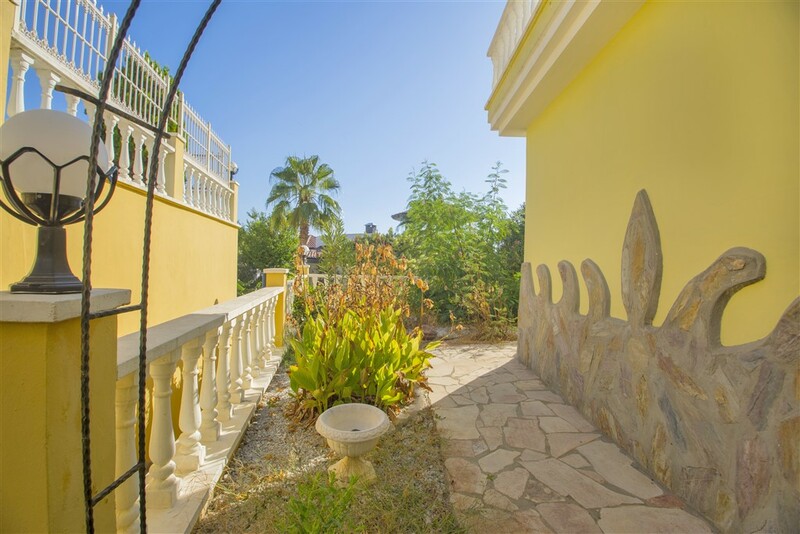 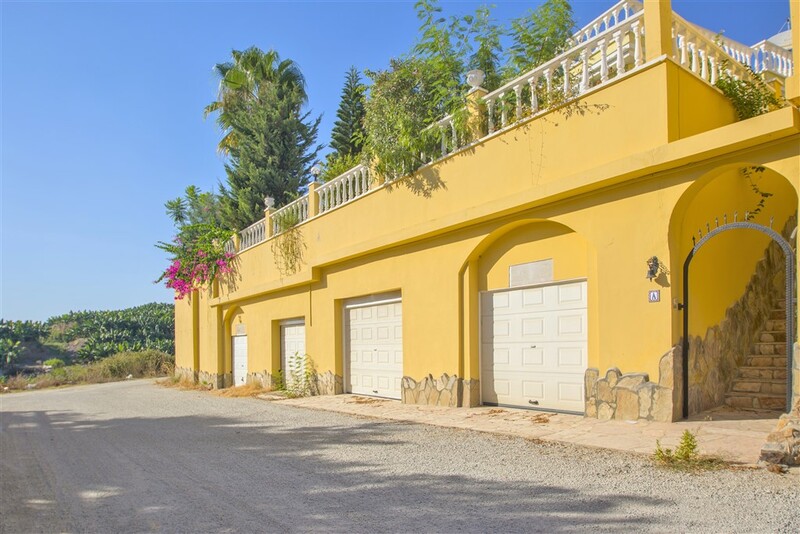 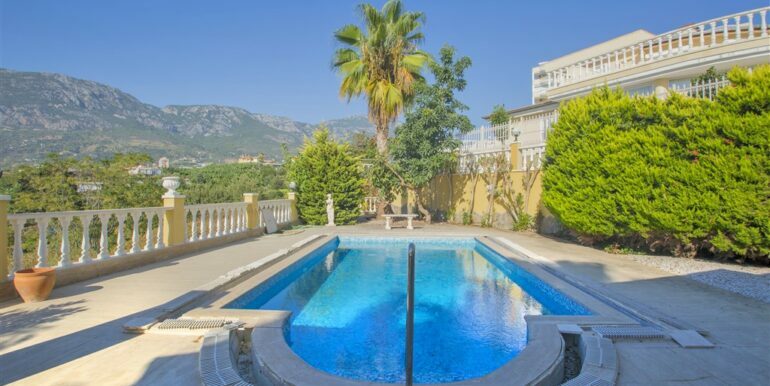 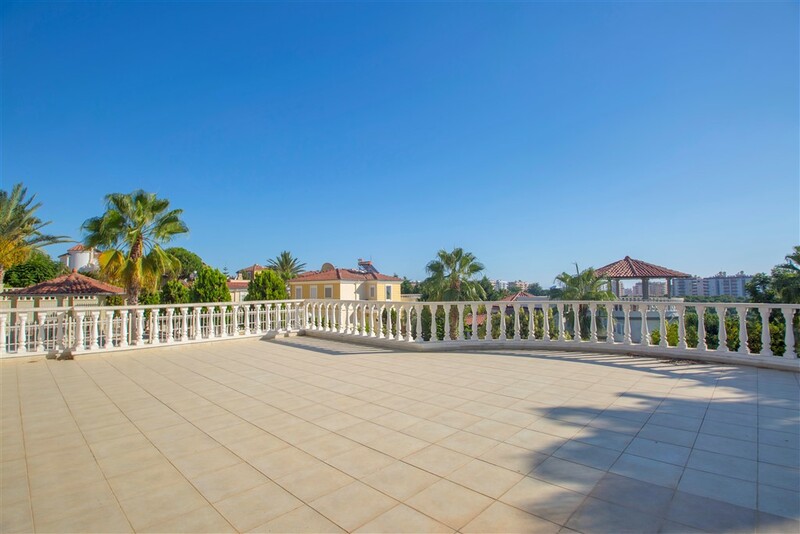 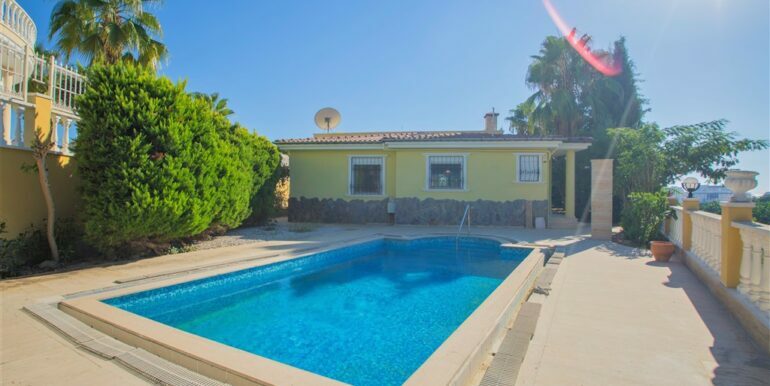 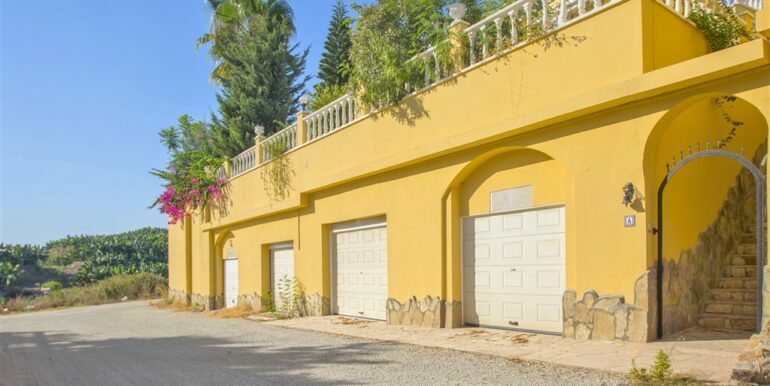 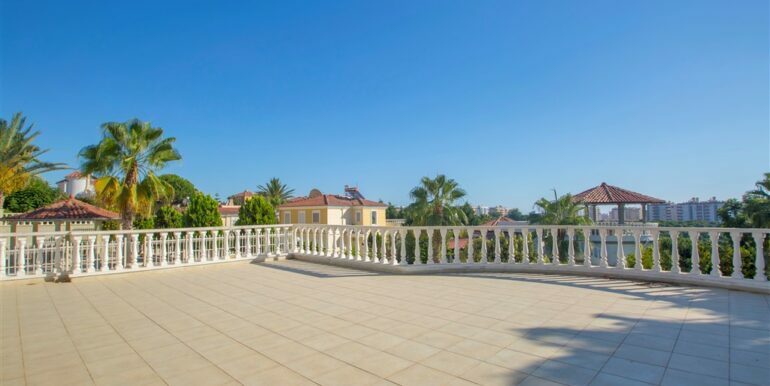 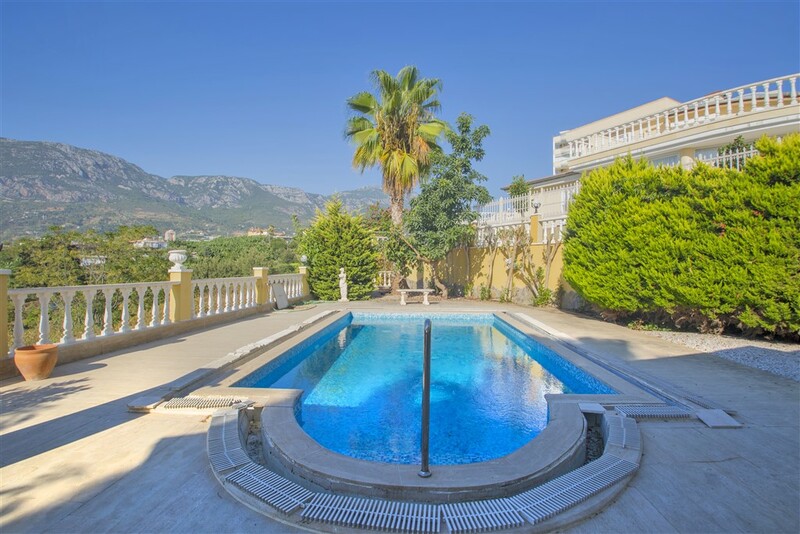 The house has a beautiful roofterrace with sea views and evin a private pool + garden + 4 garages. 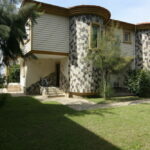 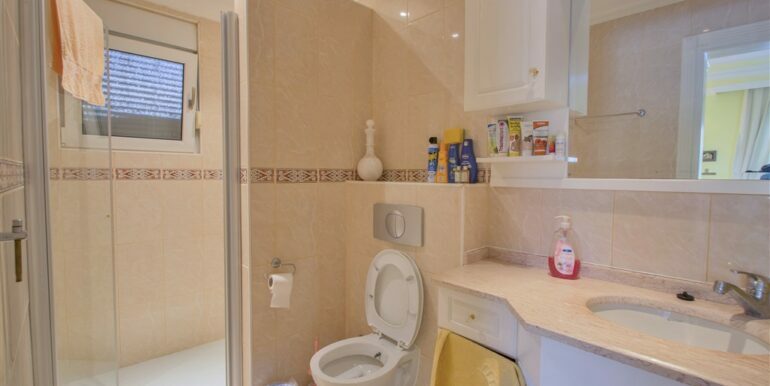 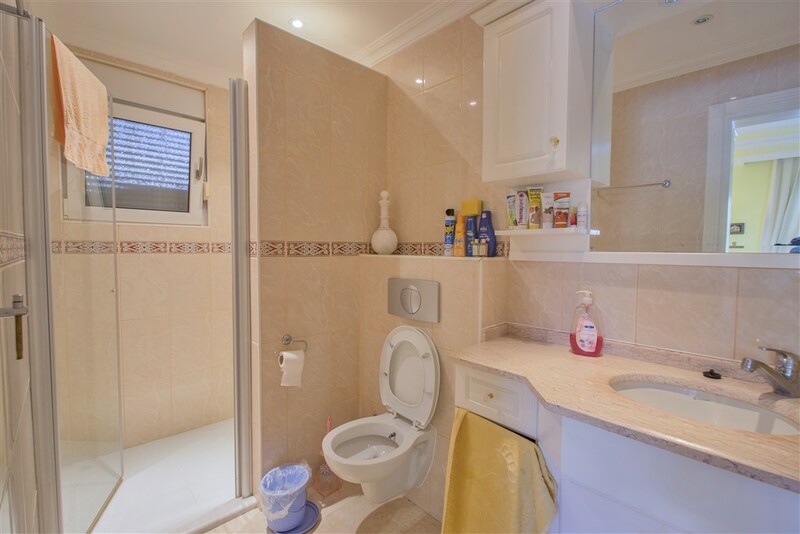 The well-kept house is furnished in offer.